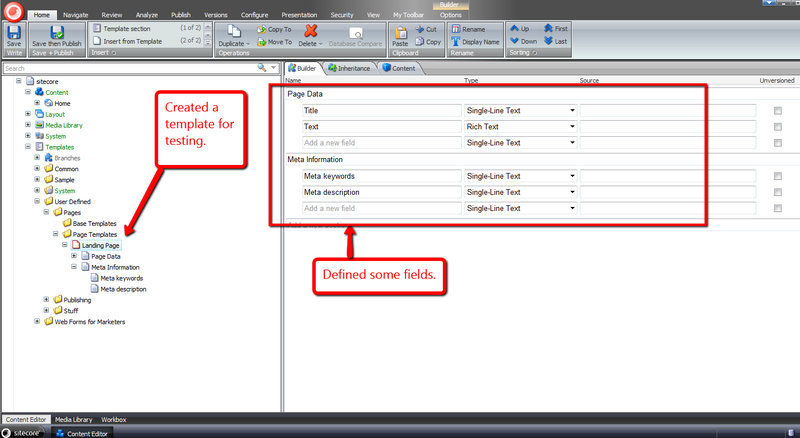 How many times have you discovered that you need to reuse some fields defined in a data template, but don’t want to use that data template as a base template since it defines a bunch of fields that you don’t want to use? What do you usually do in such a situation? 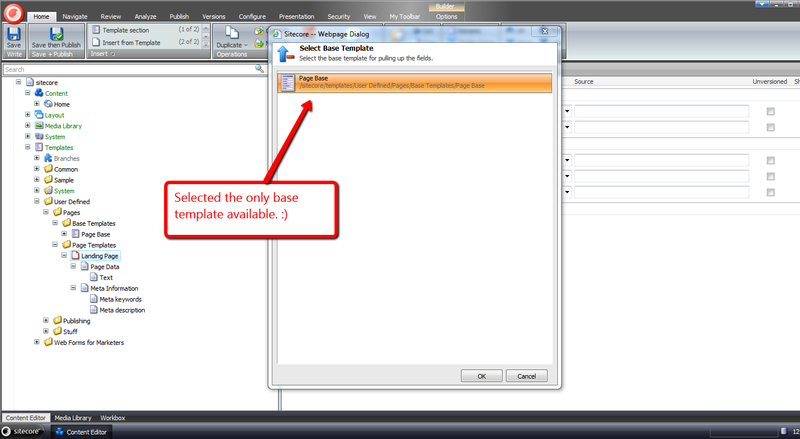 In the past, I would have created a new data template, moved the fields I would like to reuse underneath it, followed by setting that new template as a base template on the data template I moved the fields from. 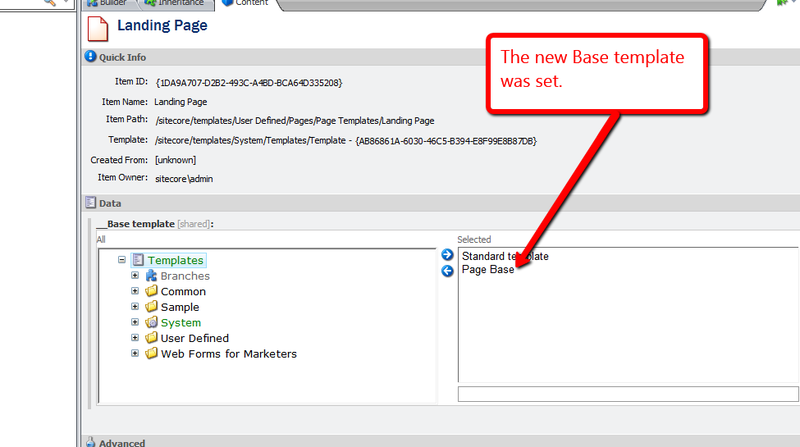 I’ve spoken with other Sitecore developers on what they do in this situation, and one developer conveyed he duplicates the template, and delete fields that are not to be reused — thus creating a new base template. Though this might save time, I would advise against it — any code referencing fields by IDs will break using this paradigm for creating a new base template. Refactoring: Improving the Design of Existing Code — defined the refactoring technique ‘Pull Up Field’ for moving fields from a class up into its base class — dubbed superclass for the Java inclined audience. One should employ this refactoring technique when other subclasses of the base class are to reuse the fields being pulled up. 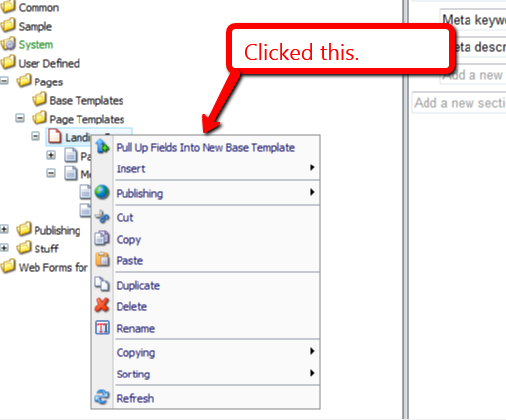 When I first encountered this refactoring technique in Fowler’s book, I pondered over how useful this would be in the Sitecore data template world, and decided to build two tools for pulling up fields into a base template. 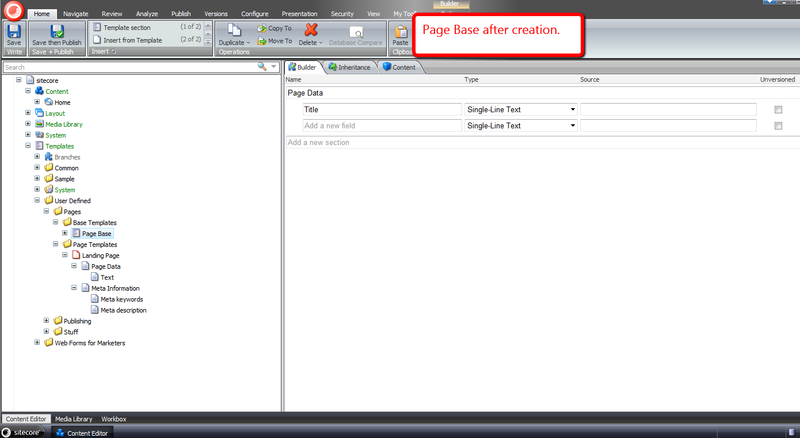 One tool will create a new base template, and the other will allow users to move fields to an existing base template. 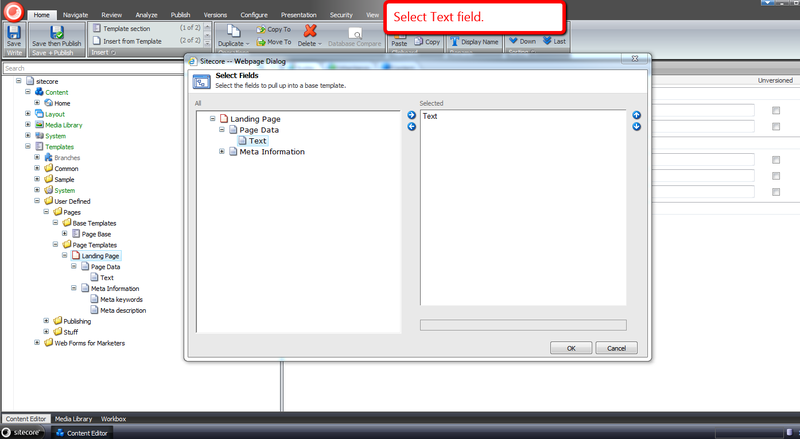 Text = "Select the base template for pulling up the fields." This above class defines methods that will be used as pipeline processor steps to prompt users for input — via dialogs — needed for pulling up fields to a new or existing base template. 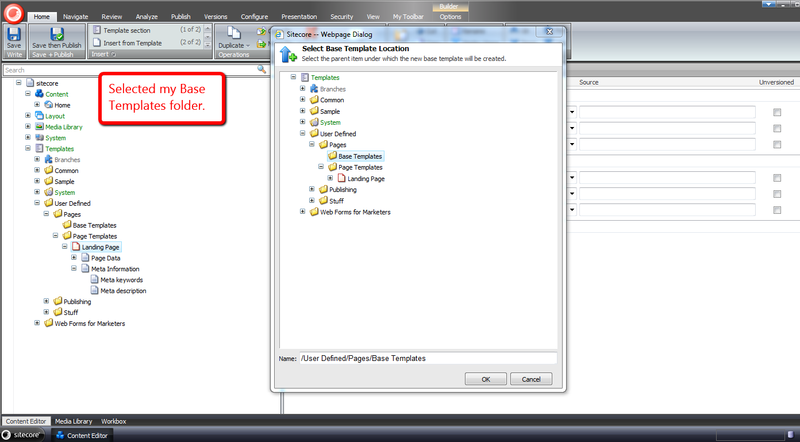 I’ve omitted how I mapped these to context menu buttons in the core database. If you are unfamiliar with how this is done, please take a look at my first and second posts on augmenting the item context menu to see how this is done. 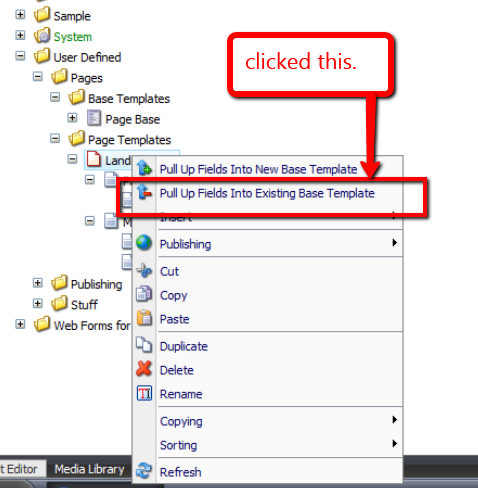 The uiPullUpFieldsIntoNewBaseTemplate client pipeline contains processor steps to present the user with dialogs for pulling up fields into a new base template that is created during one of those steps. 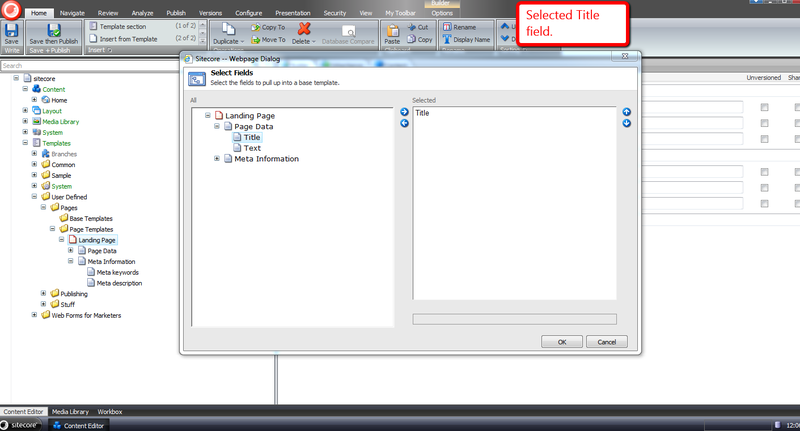 The uiPullUpFieldsIntoExistingBaseTemplate pipeline prompts users to select a base template from the list of base templates set on the template. Let’s see this in action. I hope the above tools will save you time in pulling up fields into base templates. 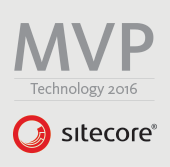 If you can think of other development tools that would be useful in the Sitecore client, please drop a comment. I have put a polished version of the above onto the Sitecore Marketplace. 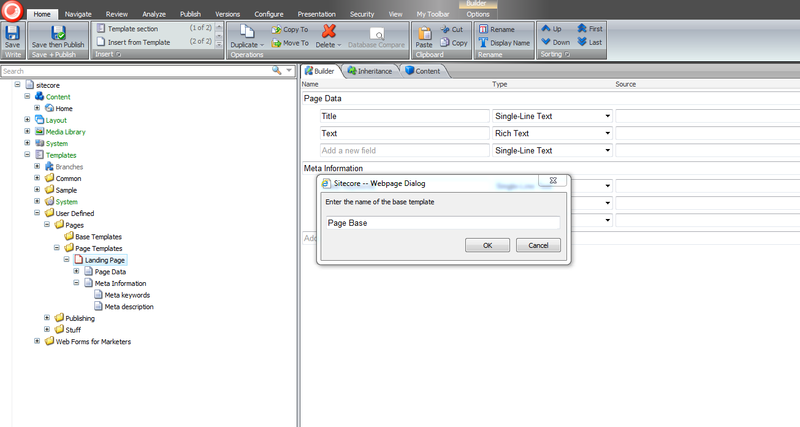 By Mike Reynolds in Commands, Context Menu, Data, Fields, Pipeline, Sitecore, Sitecore Client, Templates, Utilities on 04/04/2013 . Very cool indeed. Thanks for sharing!